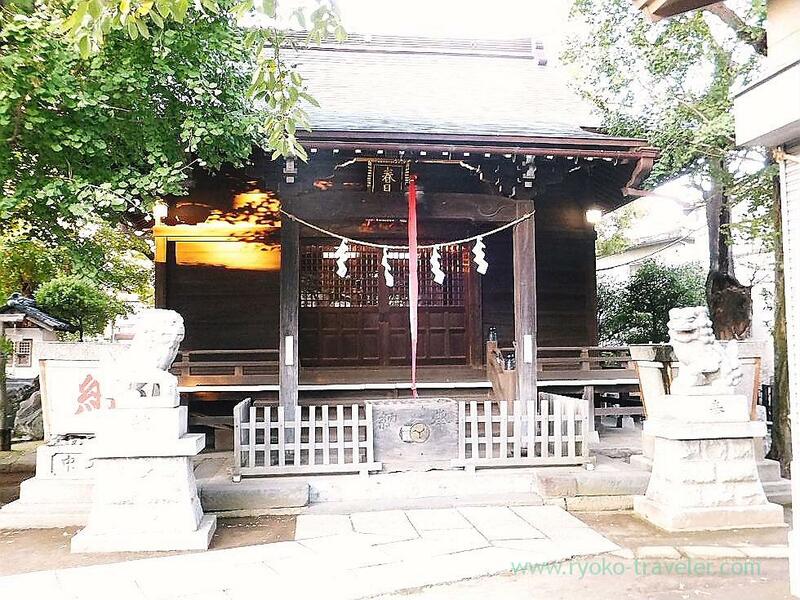 When I went to Asahiyu at Ichikawa, I went to Kasuga Jinja shrine on my way to home. 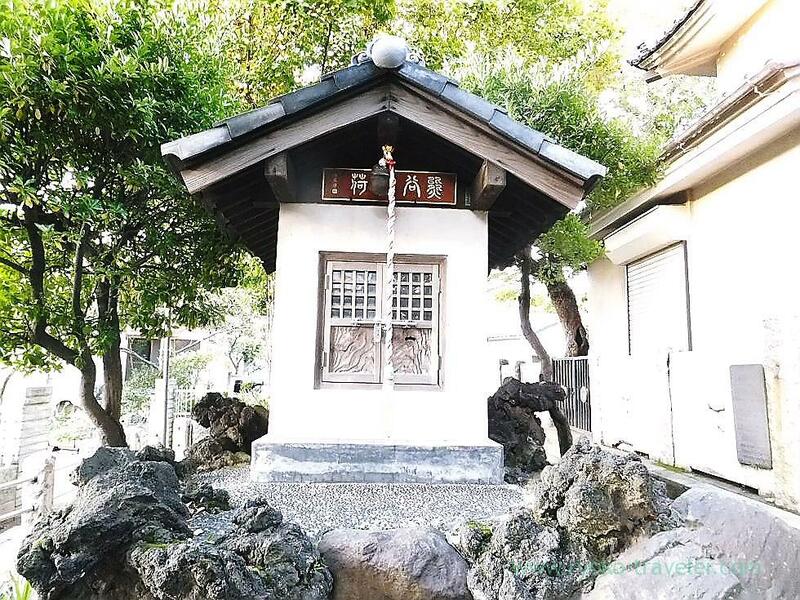 The fact that I wanted to other shrine, but I lost my way. 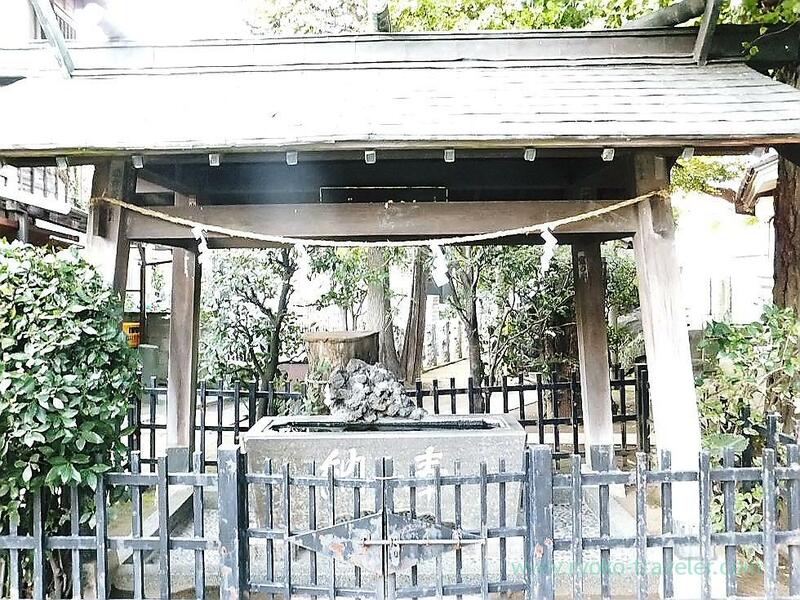 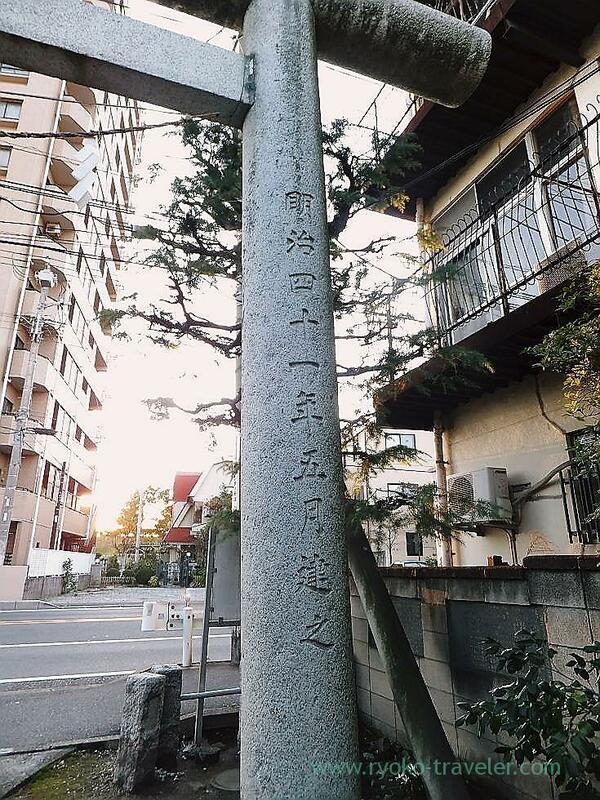 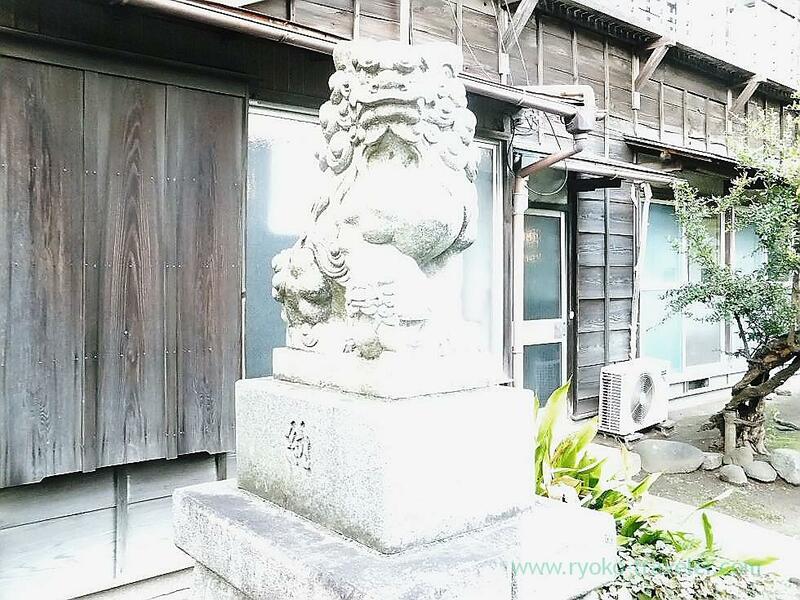 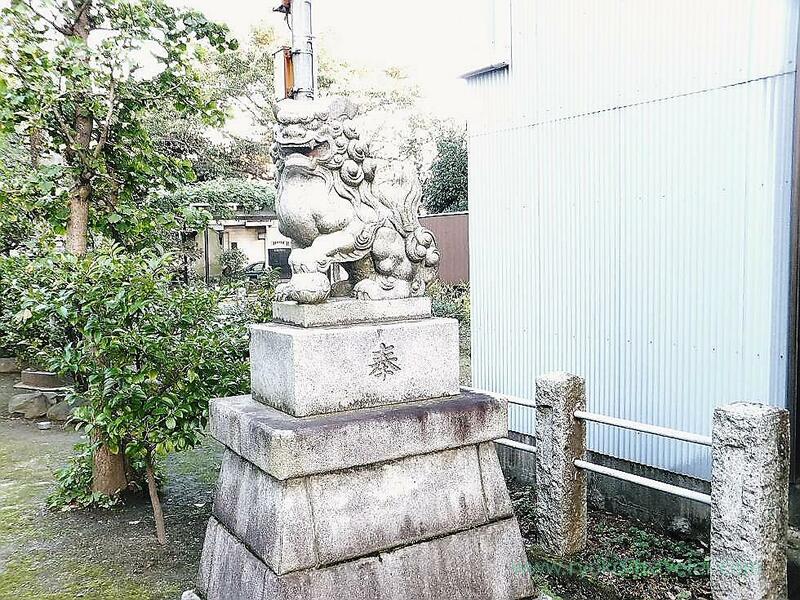 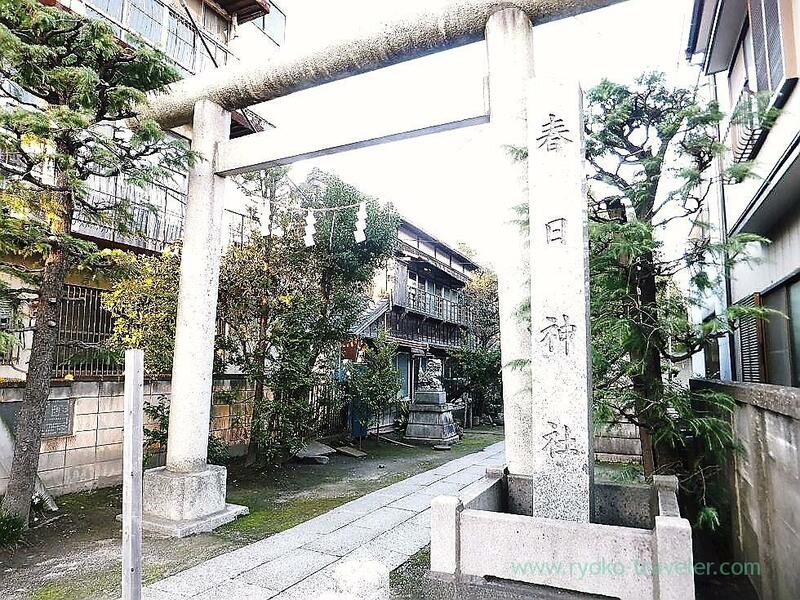 There are many “Kasuga Jinja” in Ichikawa city. 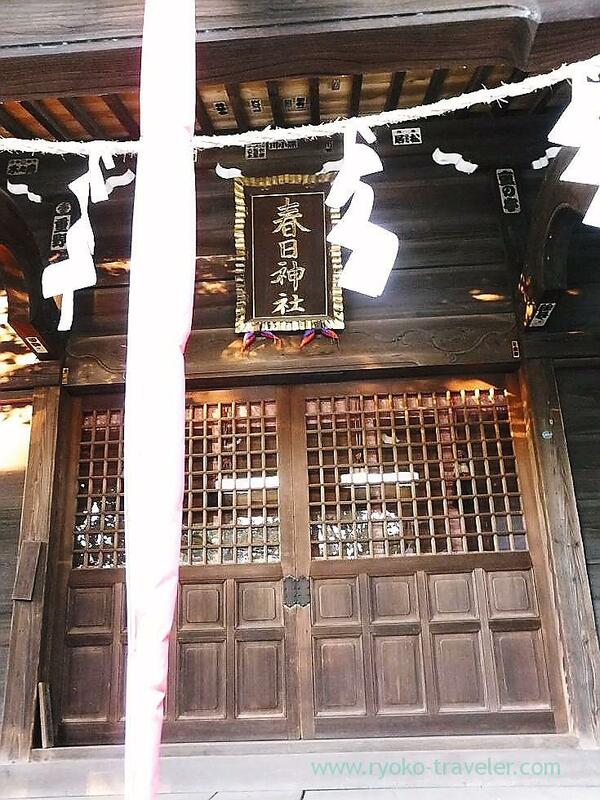 The enshrined deity is Amenokoyane no mikoto(天児屋根命). 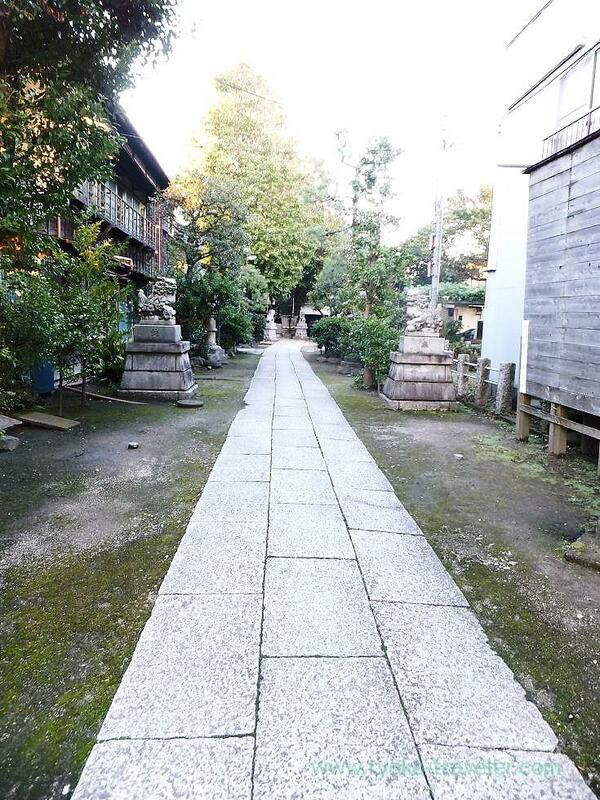 The front approach to front shrine, Back of the street. 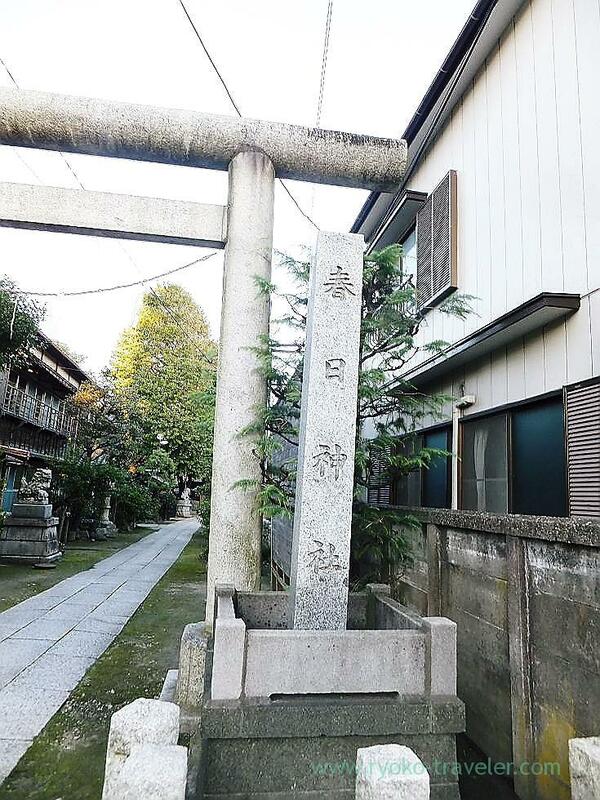 There is no ladle.I couldn’t use.